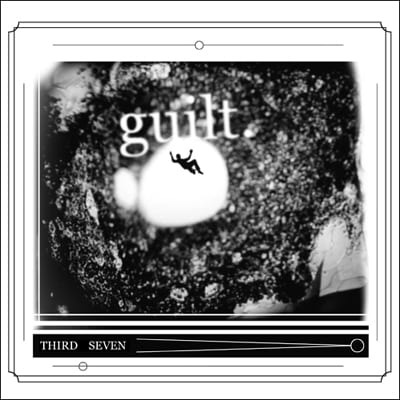 this album, 'guilt', serves as a sentimental compilation of the last ten years (2001-2011) of my career. all the friendships. all the music. all work performed. sincerely, i thank you all. desperate nuance (third seven live video) was filmed at the albuquerque press club in albuquerque, new mexico on august 01, 2011. filmed by jeb draper and mitch davis.